What do you think this Upgraded Bayangtoys X5C1 720p HD FPV Drone Flight Test Review video? – One of the better clones of the Syma X5C-1. This Bayangtoys version includes features that the Syma does not have. 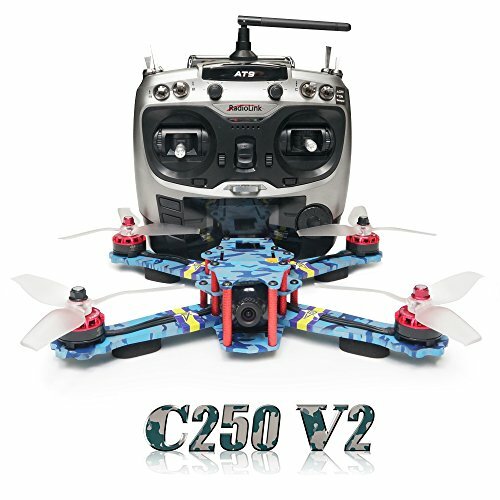 These features include include headless mode, one key return, and 720p HD FPV camera. – Also comes with three batteries. – Flight time of close to 7 minutes per battery. 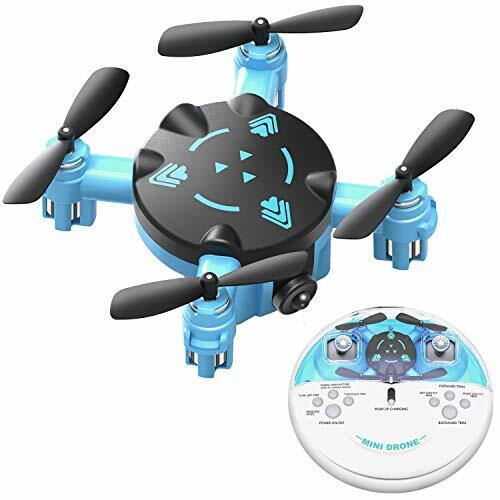 – Transmitter is capable of controlling the drone out to at least 100 meters (Syma can only go to 70 meters). 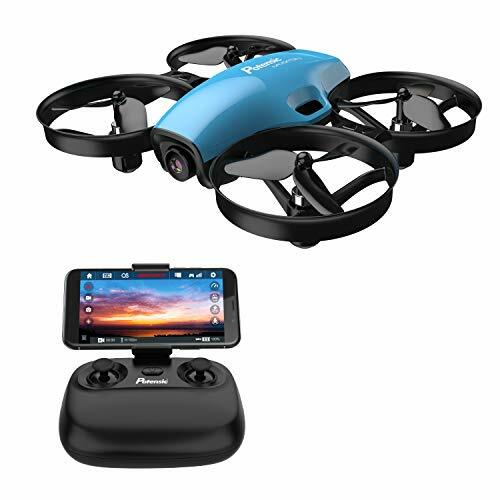 – Video is viewed and recorded via the Bayang-FPV app, available on Google Play here https://goo.gl/7mWrGV and iTunes here https://goo.gl/KFv6SV . 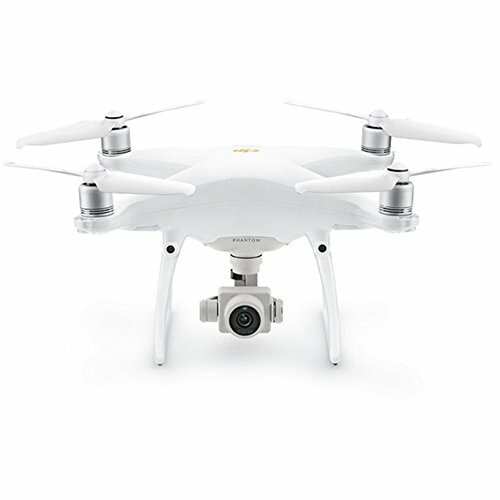 Can also fly and control the quadcopter via the app. – Bayang-FPV app also includes a flight simulator to practice flying. It’s actually not bad. – Wifi FPV only works for the first few minutes of a battery charge. As the battery power weakens, so does the WiFi FPV trasmission. End result is that WiFi FPV transmission is weak with very short range for the last half of the flight. The quadcopter will still fly well during this time, but FPV will be frozen. 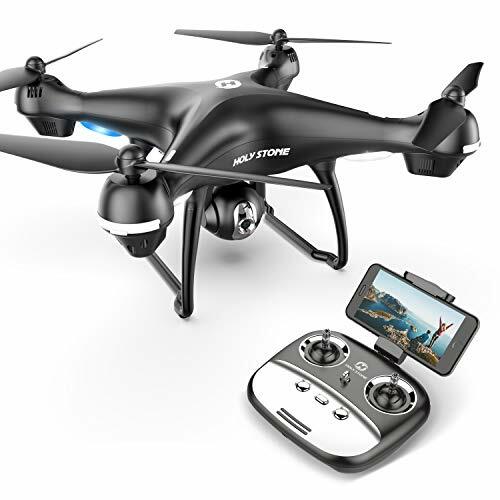 – It’s very important to turn off altitude hold if using the app to control and fly the quadcopter. If you accidentally leave it on, throttle will be set to center, and may result in accidental fly away. Be sure to share this Upgraded Bayangtoys X5C1 720p HD FPV Drone Flight Test Review video!